Every year we wonder what to buy and how to make the other person pleasure in this special day. The problem begins when our partner is a big fan of the automotive industry. On Valentine’s Day we recommend you to prepare unique and practical gift, which you will remember for the whole year! 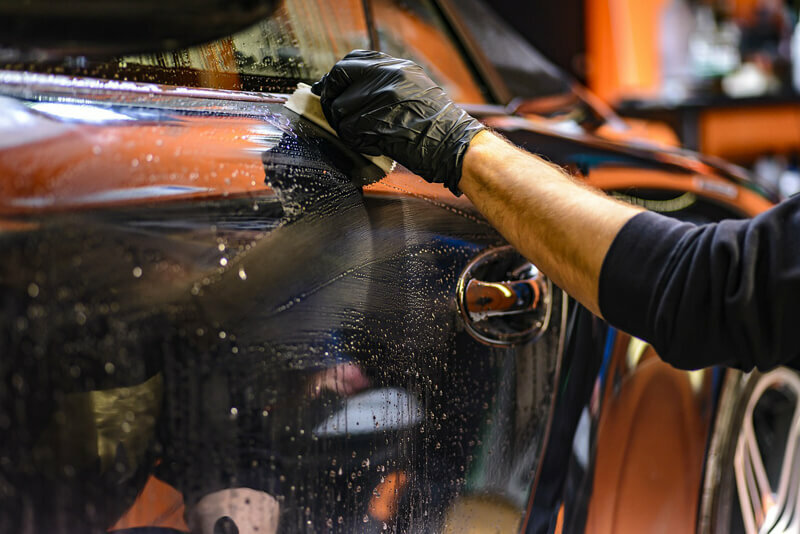 The best gift is one that fits the hobby of a loved one, so if automotive industry is your passion we have for you a special list of example gifts. 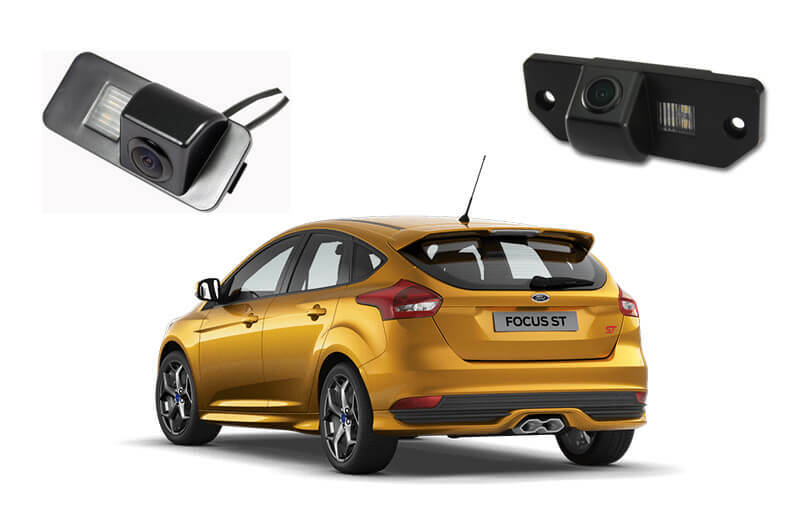 Although the technology moves forward at a rapid pace, this additional amenities like parking sensors, rear view camera and navigation are not as a standard facilities on many vehicles. 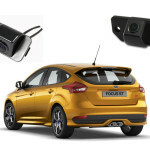 After installation of these features as dedicated devices on board of our cars it becomes absolutely brilliant! 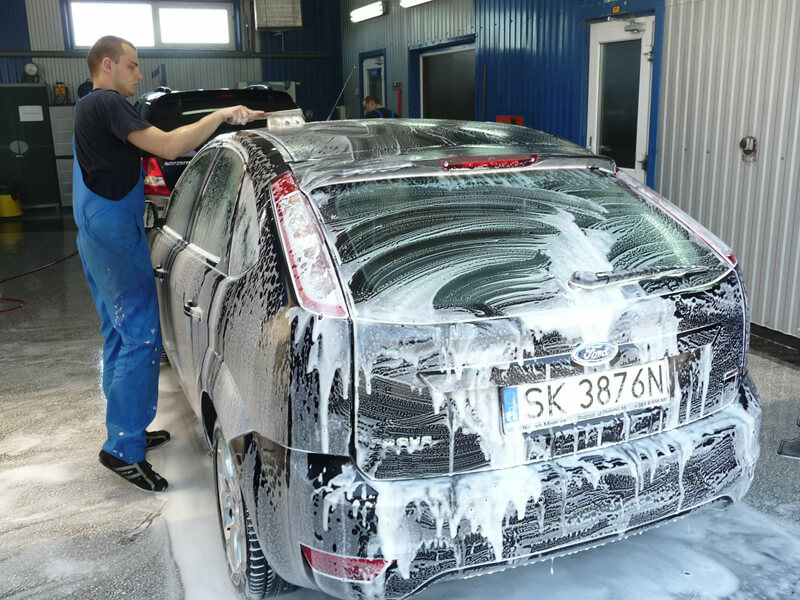 Car SPA for automotive fan is mainly saving time, also a pleasure for the eyes, when everyone are looking at great well-kept and clean car! Note, however, that many people like by yourself take care of own vehicle. Road recorders became a hit in 2014. Currently, producents are creating even more camera devices with better parameters. It is worthy to invest in such equipment (provided that the law allows its use), to easily prove who actually was right in the case of accident. Another thing is the hands-free system, which can now be mounted in any car that doesn’t have such solution. 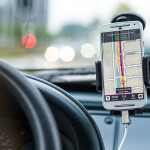 This device facilitates the work of those who have to make a lot of calls while driving. The device doesn’t distract the driver and allows you to hold the steering wheel with both hands. 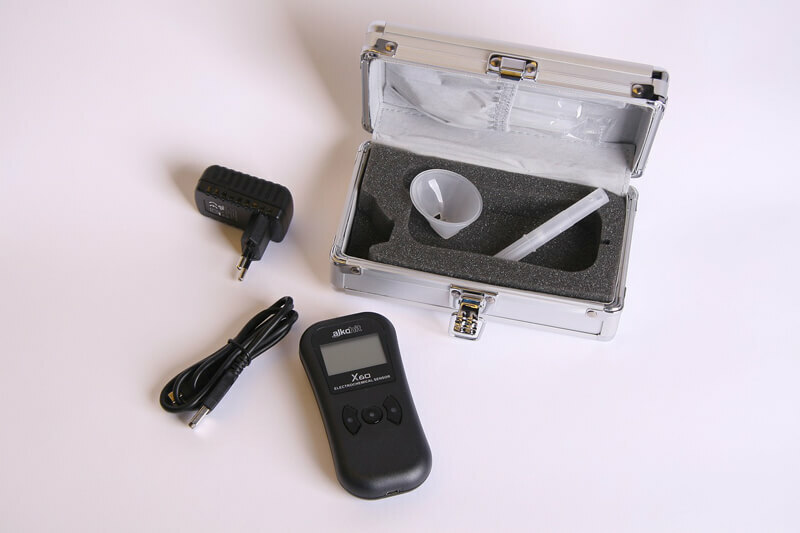 The most important thing, which is useful after party for the driver is branded and well-made breathalyzer that will not disappoint us during the trip. Thanks to this device we are sure that our condition allows safely come back home. 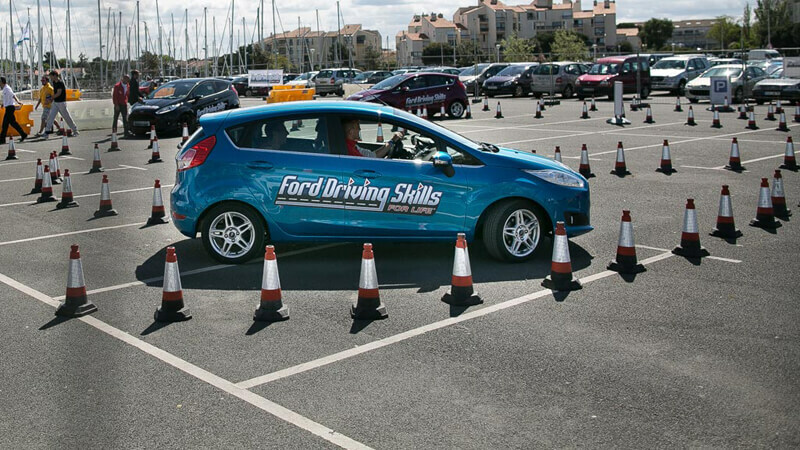 Ford Driving Skills for Life – is one of many programs, which mainly aims to provide the greatest amount of new information about driving and deliver new skills during practical courses. 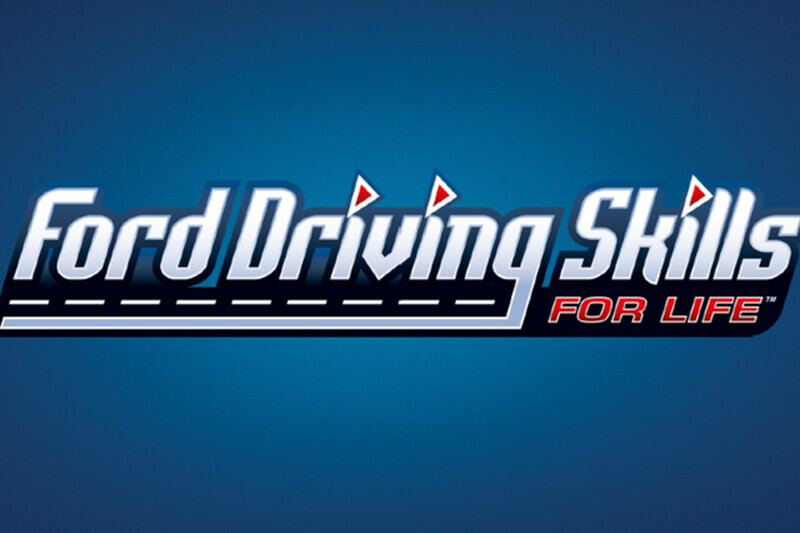 Exercises and tasks on the track allow drivers to realize how the vehicle behaves on different surfaces, how car brakes from higher speed or even how to properly hold the steering wheel. 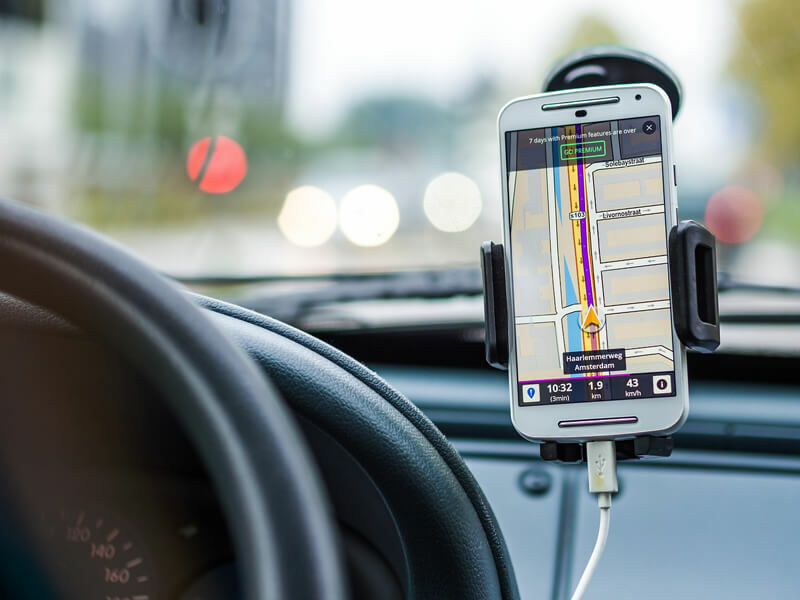 The fundamental equipment elements of the car, which are always useful, include: car charger, car organizer, tool box, holder to your smartphone,non-slip floor in the trunk, OBD diagnostic connector or new velor rugs for the upcoming summer season. 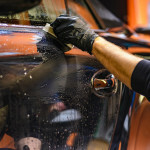 Another unique gift idea is a ticket or a voucher for a special or pre-release entry at the largest automotive trade fair in Europe. A gift in a ticket form for example to the Geneva Motor Show is the perfect solution. The entrance to the Press Day is the moment when true automotive fans can feel like a star amongst journalists, car enthusiasts and businessmen associated with the automotive industry. This is a unique moment when you can personally see best premieres of the year. Do you have any interesting ideas that don’t appeared on the list? 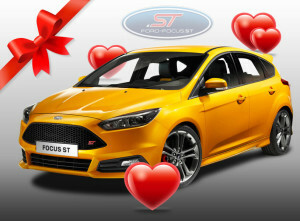 Write to us with your suggestions at social@ford-focus.st! Merry Christmas Ford Focus ST fans! 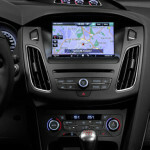 Today New Ford Fiesta ST Mk8 – Stay Tuned!